In the area of exercise and nutrition there always seems to be new and hot supplements that come and go. However, there are a few that are the main-stays of sport nutrition because they have a proven track record and the science to back it up their effectiveness. One of these is whey protein. Whey protein is one of the two major proteins found in milk. Typically whey protein comes in several forms mainly – whey isolate, whey protein concentrate & whey protein hydrolysate. So why should you take whey protein? When you exercise you place your body under a level of stress that actually cause damage to your muscle and tissues. This is a desired effect as it is what stimulates changes in your muscular structure and mass but correct nutrition is critical to facilitate this body improvement and adaptation. All humans need protein to thrive and survive. Most of your dietary protein is meet through your diet through the intake of meat, chicken, fish, egg and dairy products. The average daily requirement of protein is 0.8g/kg. However, due to the damage and repair process that occurs with exercise an athlete’s requirement is much higher in a range of 1.2- 1.6g/kg of protein and for some even higher up to 2.0g/kg. And this is where whey protein can provide an advantage as it is quickly absorbed and potent way to help meet your active bodies protein need. This supply of protein is especially critical post exercise consuming a fast-absorbing protein like whey protein immediately after your workout, you’re supplying your muscles with the amino acids they need to repair and grow, precisely when they benefit the most. It can be challenging and expensive at times to meet your active bodies protein requirements without supplementation. Whey Proteins are incredibly convenient, and a great option for anyone who’s “on the go” and unable to turn to whole food protein sources after workout. They are an affordable source of protein, per serve costing much less than animal protein serves and are also relatively low in kilojoules and come in a variety of great flavours. CrossFit is a functional fitness method which is defined as constantly varied, functional movements performed at high intensity. At Ariston we provide you with a training environment that is supportive, maintains variety so you don’t get bored, utilises movements your body was designed for and do it all at a level that you are ready for no matter what your fitness level. Ariston CrossFit is becoming increasingly popular amongst the Bundaberg community. Located in a growing part of town with local farmer’s markets, athletic complex and airport nearby. 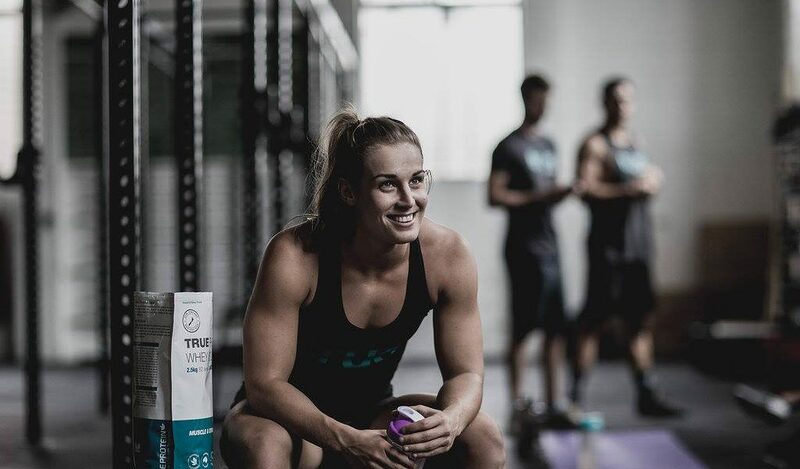 We seek to create healthier lives for the Bundaberg and surrounding communities through CrossFit methodologies.